As of 7:45 this morning, Reid and I have officially hit the open road and are making our way down the coast. With a quick stop at Chick-fil-a and Starbucks, we are feeling energized and ready to tackle the rest of the 6 and a half hour drive. Make sure to follow along with me on Instagram .... I think this is going to be one heck of a weekend! Till Monday Loves....Charleston, see ya soon! YAY!!! Have an amazing trip! Can't wait to see pics! eee!! Ready to follow along!! Have a good weekend here! It's been super hot lately so hope your packed lots of summer attire! Have fun!!! 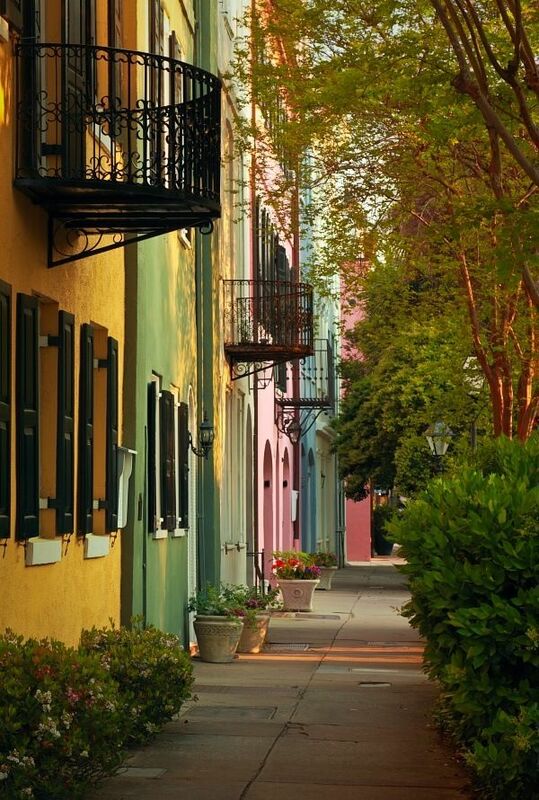 Charleston is on my must-do list...can't wait to hear about it after!